Sport Chutes can supply you with a complete new winch system (drum, motor, brake, counter balance manifold, control valve, pump, intercooler, clutch, PTO, tank, filter, hoses, fittings) for your needs, we are capable of connecting our winch systems to an auxiliary any winchboats engine, gearbox PTO, engine mounted belt drive and front PTO clutch connection. 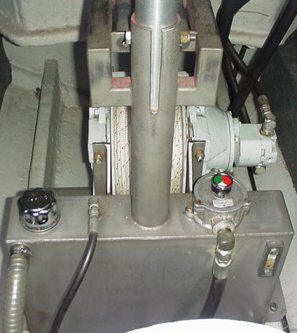 This unique and complete parasailing winch comes with an electro clutch if desired for traditionally designed systems. 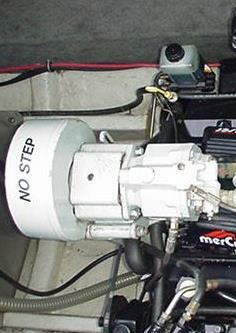 Unlike other parasail winch systems that have chains, it is maintenance-free. Please call for your custom quote.